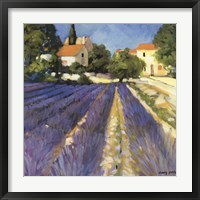 The lavender plant is lucky; it has its own color, which is a unique shade of purple. 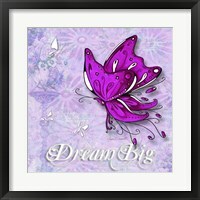 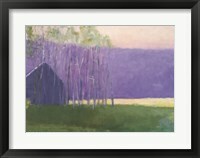 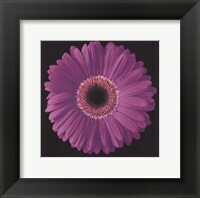 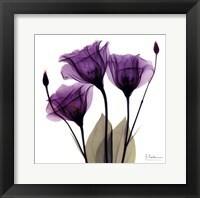 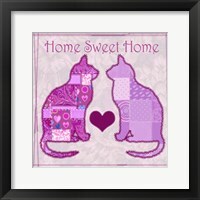 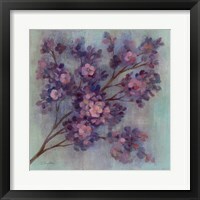 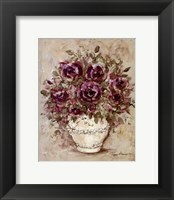 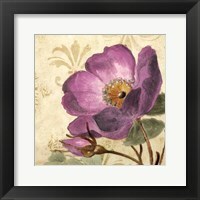 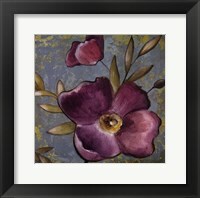 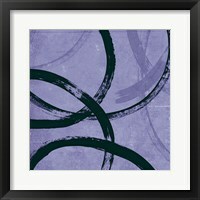 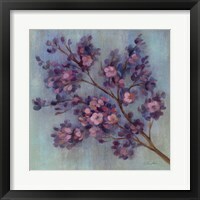 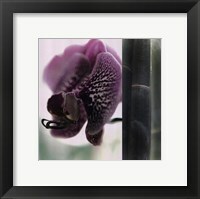 Framed lavender prints can be compelling and bold yet it also can be soothing. 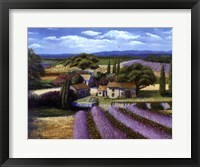 The lavender plant has been cultivated for centuries, and is part of the mint family. 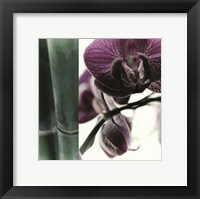 The smell can be used as a relaxation tool as well. 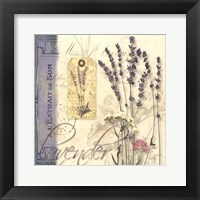 So too can the soothing and relaxing lavender art. 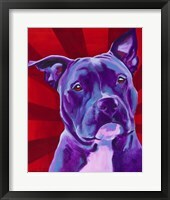 “I'm a Pit Bull” is a stunning framed lavender piece from Dean Russo. 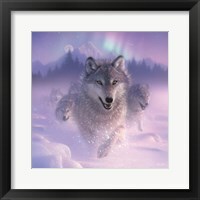 Who can deny the boldness of a pit bull, but it is one of the most miss understood breeds out there. 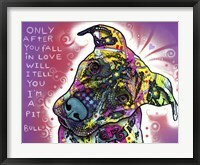 In this piece, Russo dispels this misconception and the tapestry of colors and the love in this dog’s eyes is a sure winner. 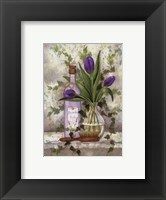 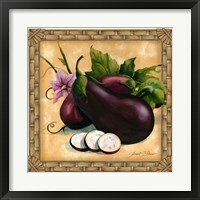 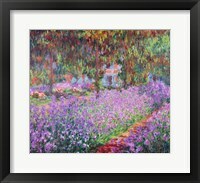 Even on of the most tragic events of our modern time has been illuminated in framed lavender purple art. 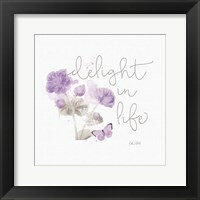 In a soothing look at the World Trade Center, the compelling look at the twin towers showered in lavender, will remind anyone that forgiveness and calmness is a necessary reaction to a tragic event. 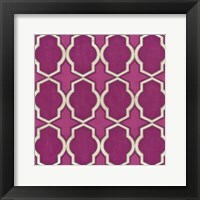 What better way to commemorate these towers. 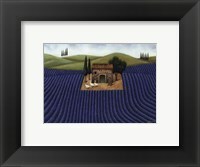 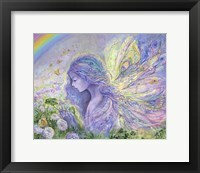 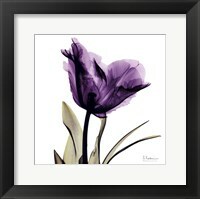 The true beauty of lavender is its soothing properties, and what better rendition than “Lavender II” by Andrea Haase. 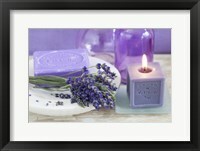 The sharp and detailed look of the soap and candle will remind you of a spa night at home, what a way to end your day.